How to Organize Groupons – Group Couponing Spreadsheet Fabulousness! I hope everyone out there is having a fabulous week. I wanted to share this spreadsheet that I regularly use to keep my group couponing in order. Being married to a food blogging husband and being a blogger myself, we are usually attending a variety of different food and wine related events. 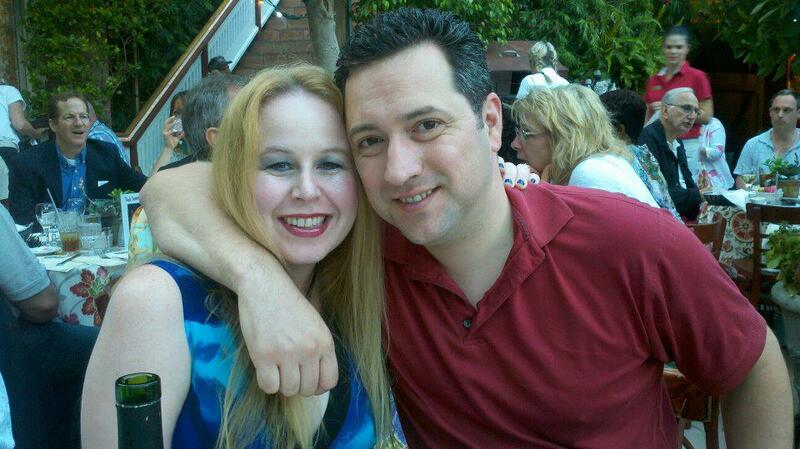 Prior to my husband’s starting up his food blog and my deals page, we always have had a very busy social life. With our busy social life comes many expenses from eating out; but I always loved saving money, which was started me on my crazy purchasing of group coupon deals. A couple of years back I started to buy mass quantities of deals from several different companies and quickly realized that I had to get organized in order to use all of the deals I previously purchased. This was also critical to be able to continue to make plans with our fabulous friends on weekends. A couple years back I created this color coded chart with deal names & places, money amounts, expiration dates, cities and deal companies. This spreadsheet has been very helpful in my group coupon buying journey so I do not overbuy. In addition, this spreadsheet ensure that I use the deals by their expiration dates. I have learned that the secret is to not buy too many deals with the same expiration dates. The best strategy is to strategically purchase deals in months with less deals already purchased. Something important to be aware of is that even if a group coupon deal does expire, it can still always be used for the face value of the original cost. As can be seen in this chart, I have a variety of breakfast, dinner, lunch, and activity deals:) I recommend making one of these charts if you are motivated group buyer like me:) I had to get crafty with it or we would not be able to make it to food blogging events and on dates with our friends. I am loving life 🙂 Enjoy! Next Next post: OC Fair Deals and Yummy Fried Goodness!!! nice analytical approach to keeping track of everything! Thanks, such a great idea to help organize one’s self!! Thanks for sharing this with us!! Wow! This is a great! I never would think about organizing like this.. thanks! Ive been looking for something to keep me organized. And who doesn’t love saving $$$$. Thank You. O boy im sorry i didn’t mean to swear! I meant crap! Great job! I wish I was way more organized! More than anything I love being organized, so I adore your method for keeping all of your coupons organized!! A simple spreadsheet is a great way to organize information from deals. I just have mine all in a folder and I go through them to see what I want to use. The spreadsheet would help me make sure that the expiration dates don’t pass by. Great indeed to have all your deals in one folder, makes life easy.